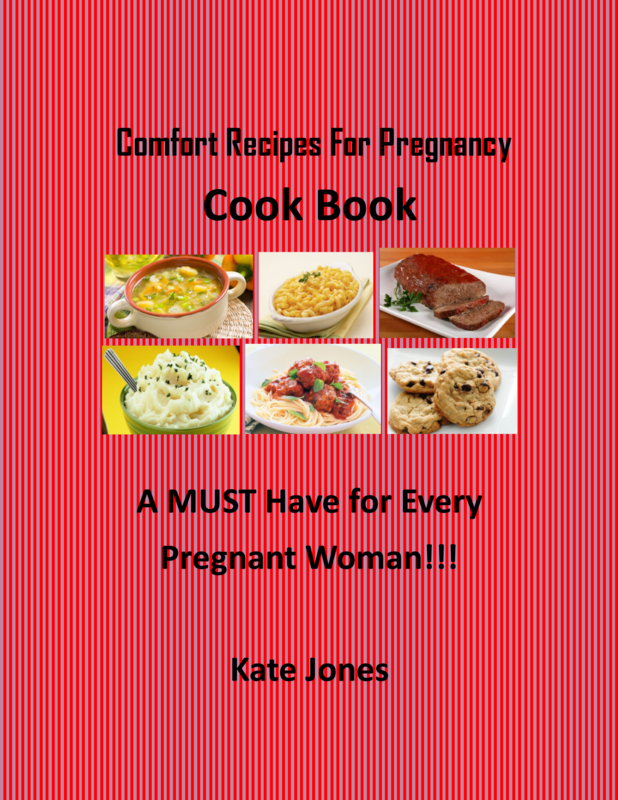 The period of pregnancy is always a time of joy and anticipation for expectant mothers. However, it is also a time of sensitive health, as women are increasingly prone to several types of pains and illnesses during pregnancy. Pelvic pain; also known as pelvic girdle pain is one of these health issues which affect pregnant women. It is also about the most common among pregnant women. The pelvis refers to the lower half of the torso, covering the area between the belly button and upper thighs. On an average, pelvic pain affects one in four women during pregnancy. Usually, the pains start to show late into the first trimester of the pregnancy and could continue till after some months after delivery. Pelvic pain during pregnancy is worse than lower back pain, in that it is usually sharper and more intense. A lot of women feel hip pain specifically while for others, the pain is felt on the lower part of the body. It could be from the hips to the groins, or from under the lower back to just below the buttocks. Production of Relaxin: Relaxin is a hormone which is secreted by the developing placenta and ovary during pregnancy. Relaxin causes the cervix to dilate, to prepare the uterus for childbirth. This means the Relaxin hormone relaxes the ligaments of the bones which hold the pelvis together, to allow easy passage of the baby’s head during childbirth. When relaxed ligaments are stretched too far, they hurt and cause nearby bones to shift easily, which causes a lot of pain. Progesterone and Estrogen: The secretion of these two hormones also contribute to the loosening or relaxation of the ligaments. Weight Gain: Gaining weight during pregnancy is another factor, as the center of gravity of the body changes. This is because as the belly grows larger, the pelvis is pushed forward, and the curve of the lower back is then more pronounced. This new position puts a lot of strain on the ligaments which are in and around the pelvic region. Although it might be hard to discern pelvic pain from other forms of pain. Below are the unique symptoms of pelvic pain. 1) Pelvic pain causes burning, stinging and stabbing sensations from around the top of the hip bones down to the fold of the buttocks. 3) Painful movement getting up from a sitting or lying position. Difficulty going up and down stairs. Pelvic pain can be very intense and unbearable, it is, therefore, important to follow effective methods of reducing and treating the pains totally. Below are ten important tips for dealing with pelvic pain. 1) Using Pregnancy Girdles, Belts and Bands: Using all of these is effective as it helps to apply gentle pressure on the pelvis which thereby minimizes movement. The application is most effective when combined with gentle exercises. 2) Avoid Painful Activities: It is necessary to limit movements that cause discomfort during the period of pregnancy. Activities like walking or standing for extended periods, lifting heavy objects, and strenuous exercises should be avoided. New ways of doing these stressful activities should be explored. 3) Exercises: Research has shown that some exercises are very helpful in reducing pelvic pain, most especially the one done in water. You can contact a physical therapist who specializes in pregnancy health to recommend safe exercises. The physical therapist can also teach you how to avoid pains when going about daily tasks. 4) Acupuncture: Acupuncture, performed by a licensed practitioner, is proven to be safe for expectant mothers. Acupuncture which is a set procedure that involves stimulating anatomical locations on the skin using different methods. Needles are manipulated into the body and are used for effecting treatment for body pains. 5) Pregnancy Pillows: Using pregnancy pillows is also a very effective way of dealing with pelvic pain. Pregnancy pillows are also known as maternity pillows and are made for pregnant women to support their body and afford them more comfort when sleeping or laying. Pregnancy pillows mold themselves to the contours of the pregnant woman, thereby providing support for the head, neck, tummy and spine. These pillows are very large, they, therefore, take care of different pressure points in the body. It also takes pressure from the back thereby also relieving pelvic pain. The best pregnancy body pillows are much more comfortable than using multiple pillows; as some women do. This is because a single pregnancy pillow will provide comfort without the bulkiness that will come with multiple pillows. Pregnancy pillows also provide support on both sides of the body. The best pregnancy pillows have other uses as well. They are good as breastfeeding pillows, enabling nursing mothers to hold their babies in the right position. 6) Practice Good Posture: With the change in shape, some married women lose their posture. Maintaining good posture is however very important in dealing with pelvic pain. You must avoid slumping when sitting or standing. Rather, keep your back straight and aligned at all times. 7) Apply Ice: Ice tames inflammation, so it helps to relieve pelvic pain. You can place an ice pack on the area where it hurts for some minutes and you can be sure to feel ease. Heat is as well soothing for back pain and can be placed on areas that hurt. 8) Take Frequent Breaks: This is for active nursing mothers, it is necessary to take restful breaks during the day. It could be a few minutes at a time, but it must be regular and comfortable. You can rest with your pregnancy pillow to ensure proper support for the back. 9) Pregnancy Massage: Massages are excellent remedies for pelvic pain caused by muscle strain. Certified massage therapists always have special tables that can accommodate a large belly. The massage will relieve you of the pelvic pain while also helping you relax all over. 10) Pain Relief: Sometimes, pelvic pains are not relieved by a change in positions or exercises. When they persist, pain relief could be the option to consider. Some pain relief medicines are harmful to the system, so it is necessary to consult your physician before using any medication.